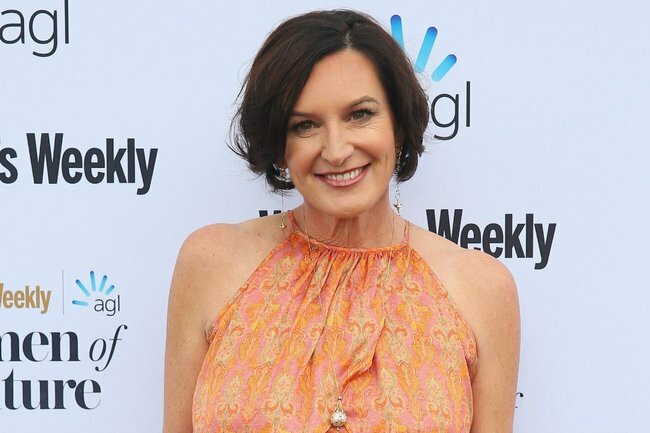 Cassandra Thorburn Instagram comments slam her portrayal in the media. 'I don't need a man to have moved on': Cass Thorburn hits back at negative media coverage. Cassandra Thorburn has had enough with people telling her she needs to “move on”. Karl’s Stefanovic’s ex-wife has slammed the Daily Mail Australia for interviewing her 19-year-old son Jackson and posted photos to Instagram reportedly showing Daily Mail journalists outside her home. Her posts were met with negative comments from people telling her she needed to move on from Karl, who married Jasmine Yarbrough in a lavish Mexican ceremony earlier this month. But Cass was not going to let that slide. She assured her followers that she had indeed moved on following the end of her marriage in mid-2016, even if the media coverage surrounding her suggests otherwise. One commenter told her to “let it go and smile”, to which she replied: “I have moved on. I believe the issue may be that just because I haven’t jumped into the arms of a man society/click bait media decide that means I haven’t moved on. “With a friend I studied, wrote and self published a children’s book and I’m working on re establishing a career path,” she continued. She reiterated this in other responses, responding to another negative comment to say she believed “fake news” won’t recognise her as happy until she is with a man. Throughout Karl’s relationship with Jasmine – and especially over the last few weeks, in light of their wedding – Cass has been portrayed as the jilted ex-wife. Within 24 hours of the wedding, articles about Cass – what she was doing, her ‘opinion’, etc. – were everywhere. Paparazzi caught her at the airport on the weekend of the wedding and managed to get a shot that fit right into the narrative: Cass wore no make-up and a basic shirt and jeans outfit. It was the ideal contrast to the perfectly styled photos released by her ex-husband, who she split from in mid-2016 after 21 years of marriage. Last week Cass denied she labelled Karl “fake” in an interview New Idea published about his Mexico wedding. But it seems she had far more to say about Karl during the chat – which The Daily Telegraph has “verified, irrefutably” did occur. 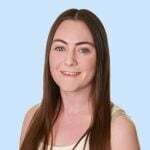 On Monday, New Idea published what they say is the complete conversation with Cass, where she spoke about Jasmine’s wedding preparations and whether her kids wanted to attend their father’s wedding. Thorburn reportedly said that Jackson, 19, Ava, 13, and River, 12, travelled with their Today show host father to Mexico, but did not attend the wedding. “They were told they never had to go [to the actual wedding]. My 19-year-old has assured me they did not attend,” she is quoted as saying. On Studio Ten on Tuesday, Cass said that the quotes from the original article were “made up”. “I did NO interview with New Idea. There was no interview,” she said. Back on Instagram, Cass said she is unable to leave her house without “constant attacks and privacy breaches”, and frankly, she’s over it. “Please for the love of God move on,” she wrote.